Two leading academics from the University of Southampton have received awards in the Queen’s Birthday Honours. 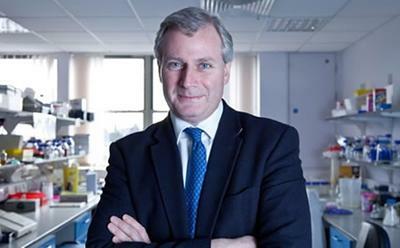 Professor Peter Johnson, Cancer Research UK Chair of Medical Oncology, has received a CBE in recognition for his services to medicine and higher education. Dr Alan Borthwick, Associate Professor in the Centre for Innovation and Leadership, has received an OBE for services to health and health research. Professor Johnson leads the Southampton Cancer Research UK Centre and is Chief Clinician for Cancer Research UK. Professor Johnson is a medical oncologist specialising in the treatment of lymphoma. 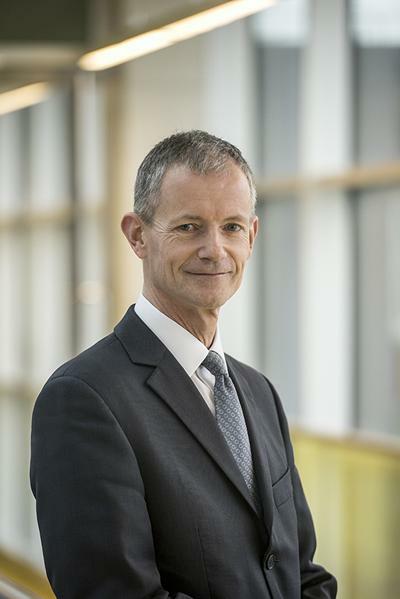 He has led lymphoma clinical trials from large international studies involving hundreds of patients from around the world, to first-in-man trials of new antibody treatments developed by laboratories in Southampton and elsewhere. Professor Johnson’s main research interest is in immunotherapy - using the immune system to fight cancer – and he has been instrumental in the University’s fundraising campaign to open a Centre for Cancer Immunology in 2017, the first of its kind in the UK. Dr Borthwick, a podiatrist by background, represented the Allied Health Professions Federation on the Department of Health Project Board in securing independent prescribing rights for the professions of podiatry and physiotherapy, and also contributed to changes in legislation enabling additions to the statutory exemptions available to podiatrists. He has been a member of the medicines committee of the College of Podiatry for 15 years, and was its chairman for seven years.